The Medford Indians 120-pound football team, under the direction of head coach Bill Rieger, captured the Olympic Conference championship in the South Jersey Elite Football League with a perfect 9-0 record. 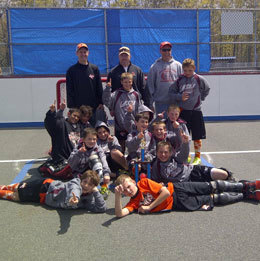 George Toth, the manager, and his coaching staff, Shawn Kraemer, Pablo Perez and Joe Mascio, led the Washington Township 10A Blue travel team as it won the Tri-State Elite Baseball Spring Tournament. 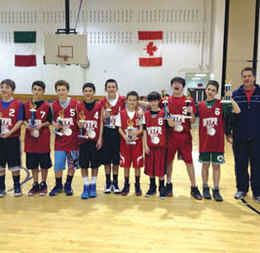 Washington Township 12-year-old boys coach Anthony Tigano led his team to an undefeated season and coached the nine middle school basketball players on his team to a win during the championship game of their division.